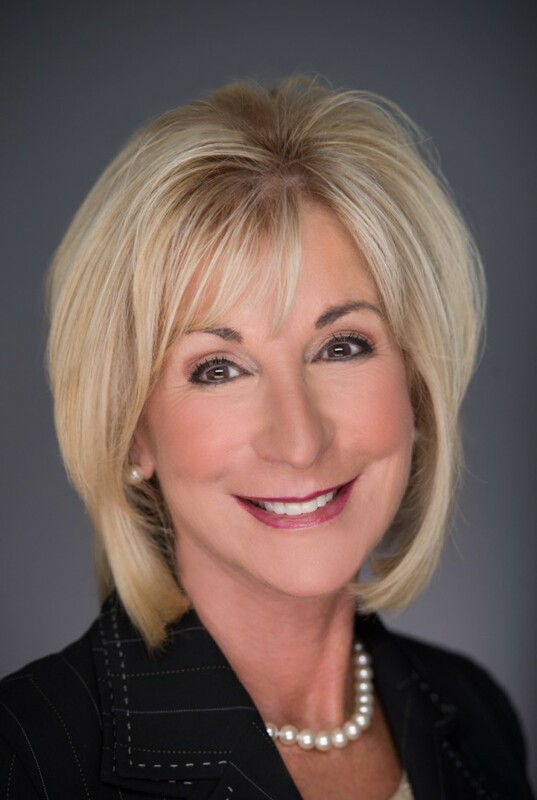 Beta Music Group has announced that it has appointed Regina Lowrie, former Chairwoman of the Mortgage Bankers Association (MBA), to its operating subsidiary, Get Credit Healthy’s Advisory Board. Lowrie will provide advice and guidance with regard to current trends and best practices in the mortgage banking industry and will play an integral role in the development of novel business opportunities. Lowrie is President and CEO of RML Investments, d/b/a RML Advisors, headquartered in Blue Bell, Penn. RML Advisors serves the financial services community as an independent advisor and consultant. Prior to founding RML Advisors, Lowrie was President of Vision Mortgage Capital, a division of Continental Bank; and Senior Vice President of Continental Bank. Previous to Vision Mortgage Capital, Lowrie was Founder/Chief Executive Officer of Gateway Funding Diversified Mortgage Services. Lowrie is currently on the Board of Directors of Cherry Hill Mortgage Investment Corporation as an Independent Director, Board of Directors of The Union League of Philadelphia. Regina served for 13 years on Montgomery County Community College Board of Trustees, Foundation Board and Treasurer and 10 years on Gwynedd-Mercy Board of Trustees, Finance and Audit Committee. She was the first woman Chairman of the National Mortgage Bankers Association in 2005 and continues to serve on many committees. Regina has also testified before Congress on public policy to include GSE Reform and has served as an expert witness for the financial services industry. “Virtually every home purchase transaction involves credit-based financing. Errors are a frequent occurrence on a credit file. That becomes a major issue for many consumers, particularly Millennials with student debt who seem to have few choices for favorable loan terms. GCH is uniquely positioned to help the myriad of disenfranchised credit consumers get appropriately favorable credit terms. I’m delighted to join the GCH Advisory Board and support proactive improvements to the consumer credit marketplace” said Regina Lowrie, Board Advisor of BEMG.